This yoga podcast is designed for experienced yoga practitioners. Marty recommends that all beginners first learn yoga with a qualified teacher before attempting to follow a yoga podcast. Be aware that practicing yoga without caution and full awareness can result in injury. By listening to, using, or following along with this podcast you take full responsibility for your own body and hold Marty Tribble harmless of any claim or liability. Always consult your primary health care pracitioner prior to beginning any new exercise or strenuous activity. Visit www.martytribble.com to learn more about Marty's offerings including transformative retreats, Life Coaching, Reiki, music, bodywork and more! Episode 15 from the 'best of' archives of the MartyTribble Yoga Podcast is a gentle hatha yoga style class. Visit www.martytribble.com to learn more about Marty's offerings including transformative retreats, Reiki, music, bodywork and more! KEEP THIS PODCAST BLOG GOING! 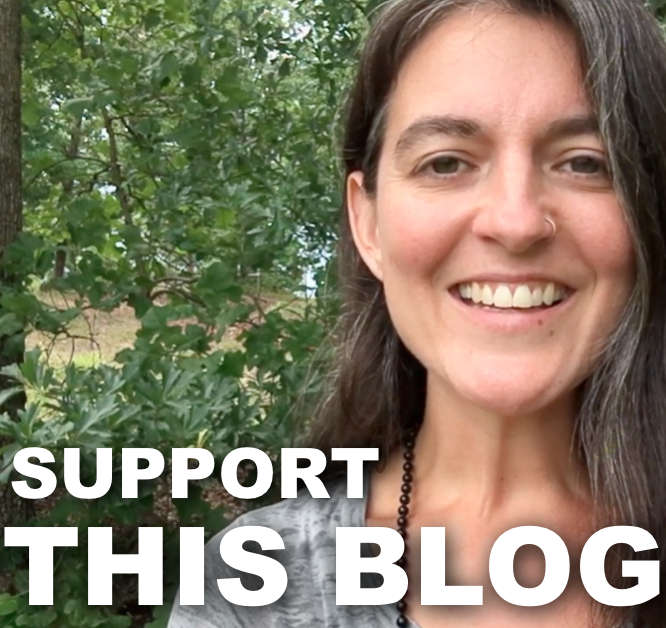 This podcast blog is fueled by reader Love Offerings, click the photo above to make your own contribution of any amount. Thank you for your support, it means everything to the life of this podcast blog!!! 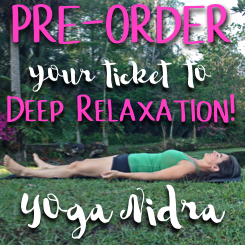 Marty's Yoga Nidra CD is in production! Help fuel the production by pre-ordering your copy and securing your ticket to daily deep relaxation.